Roller Blinds are also referred to as Holland Binds. They are very common in Australian homes due to their simplicity in operation and style. In addition, they suit a wide range of budgets, are unobtrusive, and require a single piece of fabric to cover an entire window. Their modes of operation include the cordless motorised option or use of a child safe chains. 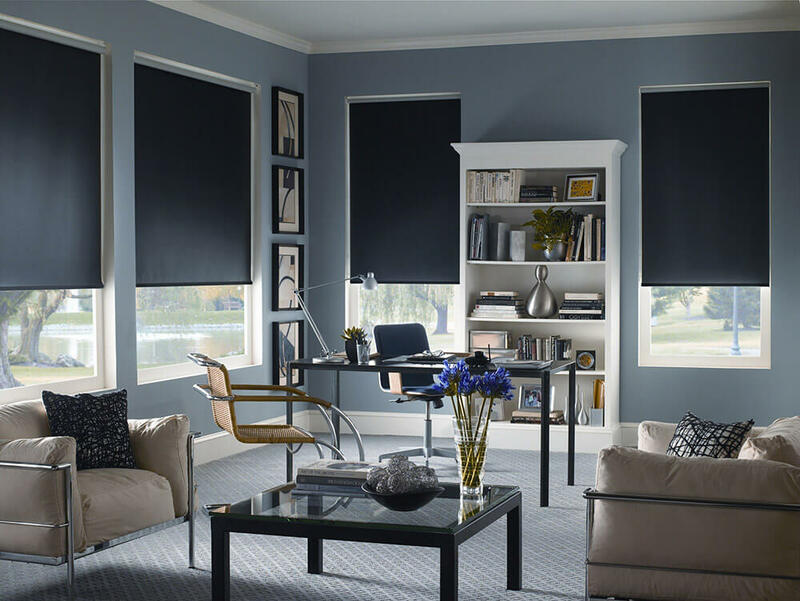 Buying Roller Blinds is not an easy task, and as such, requires a few considerations. First, consider the type that will best suit your home. This is where the fabric color and transparency come into play. These are the main components that will guide the rest of your components customization. If you choose to buy Roller Blinds, consider the following before making a selection. A majority of Roller Blinds sold in Australia are chain operated. The chain effortlessly moves the Roller Blind up and down in a loop to attain the desired position. Chain operated Roller Blinds minimize obstruction of your view by sitting neatly on the window frame when raised. Roller Blinds are not heavy, and this makes them a perfect choice for the large windows in Australia. 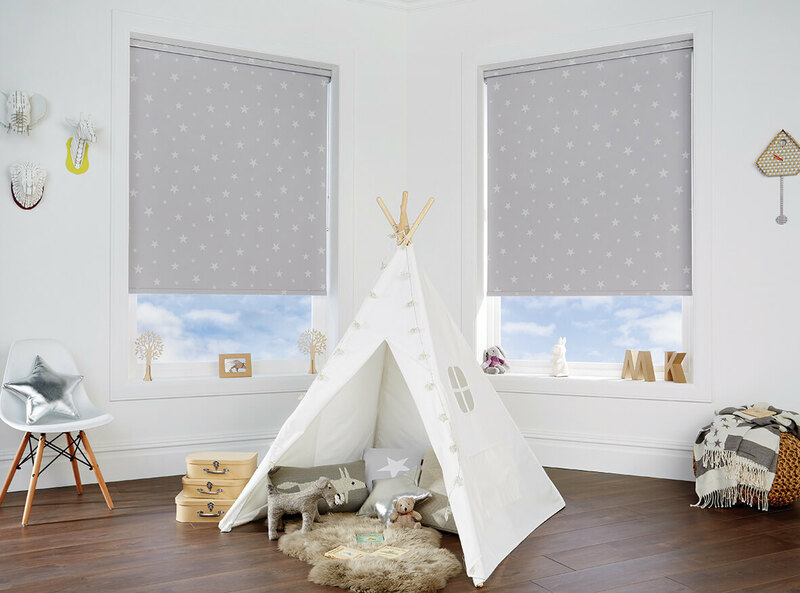 This type of Roller Blinds is ideal for families with pets or young children. A cordless Roller Blind implements the spring mechanism when in operation. These Roller Blinds guarantee enhanced safety as they are controlled by hand through the bottom rail. The absence of a cord makes it a great choice especially if a family has young children. Its sleek finish makes it a popular option for those after a polished finish that adds a touch of luxury where they have been installed. Blockout roller blinds are commonly installed in rooms that require total blackout such as the bedrooms. This type of roller blinds guarantees your privacy in addition to blocking out any sunlight or streetlight that may attempt to filter through the window fabric. These allow filtered sunlight into the room. They are best described as a middle ground between a sunscreen fabric and a blackout fabric. They are commonly installed in dining rooms, kitchens and living rooms. Some don’t mind installing them in the bathrooms and bedrooms especially if they don’t require complete blackout. Sunscreen Roller Blinds are ideal for rooms that require a good amount of illumination, and little to no privacy. They are commonly installed in studies and living rooms due to their ability to allow a filtered amount of sunlight into the rooms. They are known for creating pleasant, ambient looks. Also referred to as Dual Roller Blinds, Day & Night Roller Blinds are the best way of combining the best of two worlds. They are made from a combination of a sunscreen fabric that filters a considerable amount of sun rays during the day, and a blackout fabric that completely shields the room from any streetlight or car headlights during the night. The Day & Night Roller Blinds offers you the best of two worlds, allowing you to use a pair of Roller Blinds interchangeably. They are ideal for offering complete privacy during the night or even day, and allowing a controlled amount of sunlight into the room. -When buying Roller Blinds online, there is a difference of 30mm in the size of fabric as the brackets are meant to compensate this once installed. – Roller blinds are on either a Reverse or Standard roll. The fabric on the Reverse Rolls roll away from the window on the front side of the tube while the fabric on the Standard Rolls roll against the window on the back side of the tube. – The customization on Roller Blind is unlimited, ranging from their bracket color, rail color, chain position and chain designs. This makes it possible to come up with one that suits your needs and preferences. The cleaning methods for Roller Blinds is the same, regardless of whether it is motorized, cordless or chained. Use a microfiber cloth or a feather duster to gently duster the chain (if applicable), the front, back and brackets. A regular dusting prolongs its life by preventing dust build up that usually interferes with its operating mechanism. To get rid of stains on the fabric, use a mixture of warm water and washing liquid. Gently dab a damp sponge till the stain is removed. Avoid bleaching chemicals as they may cause a discoloration of the blind fabric. For a thorough cleaning, use a soft brush, such as the one on the head of a vacuum cleaner, to gently brush your Roller Blind fabric.